Despite being one of the fastest growing countries, housing remains a major problem in Ethiopia. 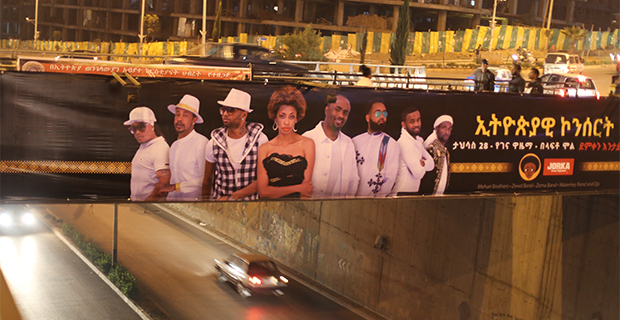 In recent years, private investors have significantly ramped up development, particularly in the more developed cities like Addis Abeba. However, this has not served as a solution to address the challenges to the high number of Ethiopians who do not own a home. Losing confidence in local developers, homebuyers are now looking for new players, as SAMSON BERHANE, FORTUNE STAFF WRITER, reports. One of the popular Tsehay Real Estate located around CMC. Real estate complex around CMC being built by Country Real Estate. Launched four years ago, Tsehay Real Estate Complex is a major project that has contributed to the standing of the local real estate market. 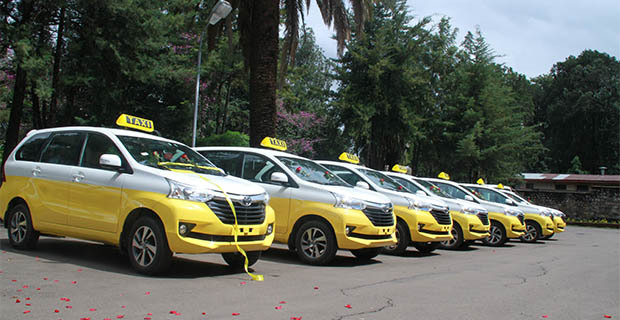 Developed by Chinese investors, the project was constructed with an investment of over four billion Birr. The complex is the first of its kind in the country. Covering 30,000sqm of land, the construction of Tsehay Real Estate began in 2013. Unlike previous real estate projects, the construction of the apartments took only a year. The complex is made up of 13 buildings with 646 residential units; close to half of the units have two bedrooms and 144sqm total floor area. The company, which began selling units two years ago, has sold half of its apartments so far. Abebayehu Sisay (Col.), 57, is one of the owners of the apartments. He lives with his wife and child, they also have a house maid. 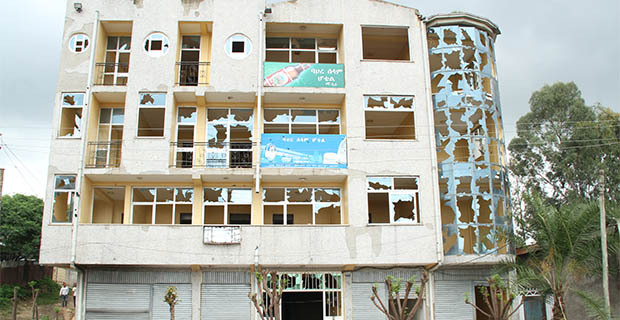 He acquired the three-bedroom 140sqm sized residence nine months ago, with a cost of three million Birr. 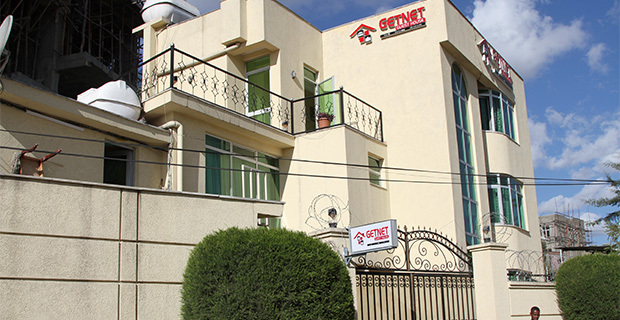 The real estate market has been heating up in Addis Abeba, attracting capital from foreign and domestic investors because of rapid urbanisation and severe housing problems. Recently, with state efforts in attracting investment to numerous sectors, many investors, have begun directing capital towards one of the underserved segments of the industry, property. The real estate sector has contributed 12.5pc to domestic growth in the past 10 years. 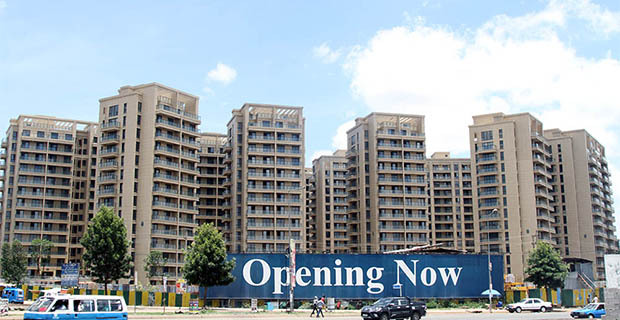 However, foreign investors seem to be driving the market, seeking stability and transparency in Ethiopian real estate market, as local developers are dogged by accusations of delays and overpricing. But the growth had not been without drawbacks. 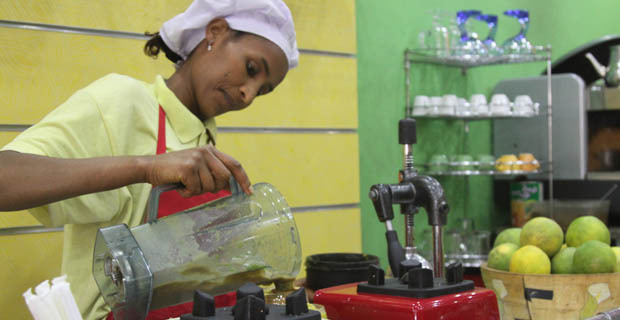 Abebayehu, who is a distributor of Moha soft drinks, has been looking for a home for over two years. Tsedeke Yihune, major shareholder and managing director of Flintstone Engineering, feels the problem is not with the developers. A shortage of foreign currency is one of the daunting factors that has deterred the market from growing, according to Tsedeke. The forex crunch has also affected many businesses in all sectors of the economy. Some people have even been forced to close down their businesses. Prime Minister Hailemariam Desalegn, in a media briefing, made it clear that the problem might not be solved for the next two decades. Nevertheless, Tsedeke says the priority is given to those in the manufacturing sector during the selection of letter of credit. Lack of legal framework is another factor that has prevented the market from growing. “The definition of real estate is not even clear in the Ethiopian context,” said Tsedeke. A bill, which sets out the rights and obligations of parties, and creates a predictable and uniform system in the housing lessee-leaser relationship, was initiated four years ago. Termed the ‘Real Estate Home Developers Proclamation’, it came following a controversy between Access Real Estate and its homebuyers. Although the Ministry of Urban Development & Housing has completed the draft, it has not yet been approved. “We are waiting for a response from Parliament,” said a source from the Ministry. “The problem of delays and awareness cannot be solved without the proclamation,” said Aklog Siyoum, one of the homebuyers from the troubled Real Estate Company, Access. 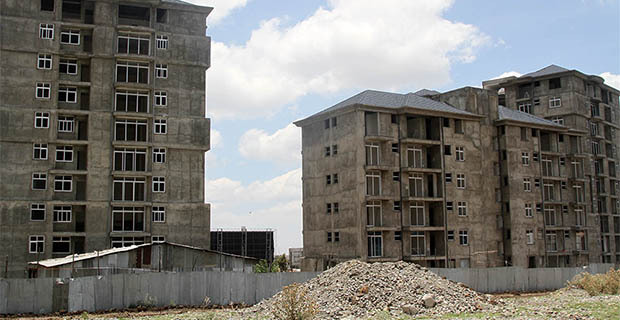 Delays in construction of residential projects are common in Ethiopia, which has caused many controversies between homebuyers and developers. Courts have dealt with close to hundred of cases of buyers suing developers over delays and either seeking to get their money back or to get compensation. Access Real Estate (ARE) is one of the more known cases of a developer experiencing significant delays. Three years after it became operational, homebuyers demanded refunds of their payments, due to the delay of their houses by a year. The problem has yet to be solved as both the government and homebuyers are waiting for ARE’s audit report, to decide whether the company has the potential to build the houses or not. If not, the homebuyers may be given the chance to lease and develop the land themselves. 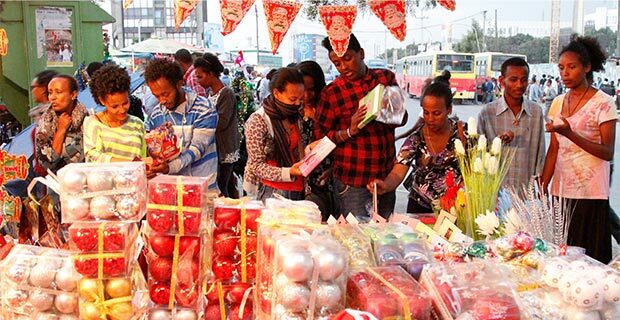 Nonetheless, the market in Addis Abeba, which has a population of more than three million, is surfacing into a varied mix of extensive government-built condominiums, mid-market developments by housing cooperatives, and largely high-end homes built by real estate developers. 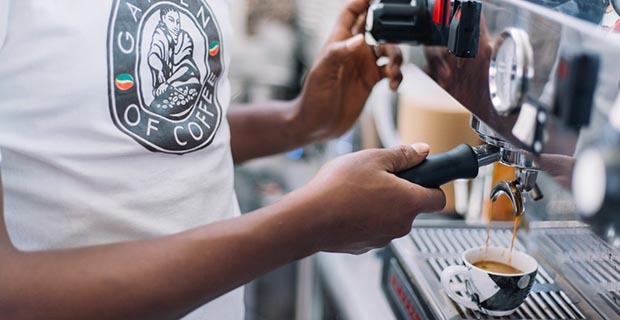 Country Trading, known for importing beverages, is one of the new players in the real estate market. Currently, it is constructing 1,000 middle-class houses near the Tsehay Real Estate site. Country started selling the units after it completed 80pc of the apartments, which are located along CMC Street in Yeka District. Yonas thinks delivering finished house will help local developers rebuilt trust among homebuyers. Yemane Gebreselassie, the owner and manager of Hossie Real Estate, on the other hand, argues differently. He believes that completing houses prior to selling needs high capital and investment. 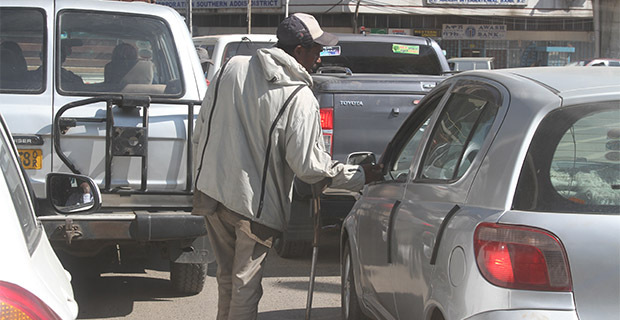 “Such conditions would be discouraging to new entrants,” Yemane said. However, the government, in the draft proclamation, already specified that 75pc of construction should be completed prior to selling real estate projects. Housing affordability is also becoming a point of concern in Addis Abeba. Significant increases in urban population will continue to keep demand high and put even more pressure on affordability unless more supply is made available. “Price cannot be controlled without the involvement of locals,” Yemane, who also owns Capital Hotel, underscored. Until last year, there were 630 large scale real estate investments in the country, about 23pc of them are foreign owned, with investment capital of 3.5 billion Br. Meanwhile, the private real estate companies aim to attract mainly high-income homebuyers, whilst the government’s focus is on meeting the housing demands of those with low income. However, a huge gap remains in the housing market, and the needs of the middle-income urban population in particular still have not been met.